Combines barrier as well as chemically active compounds to create a soap-like film that prevents concrete from sticking. 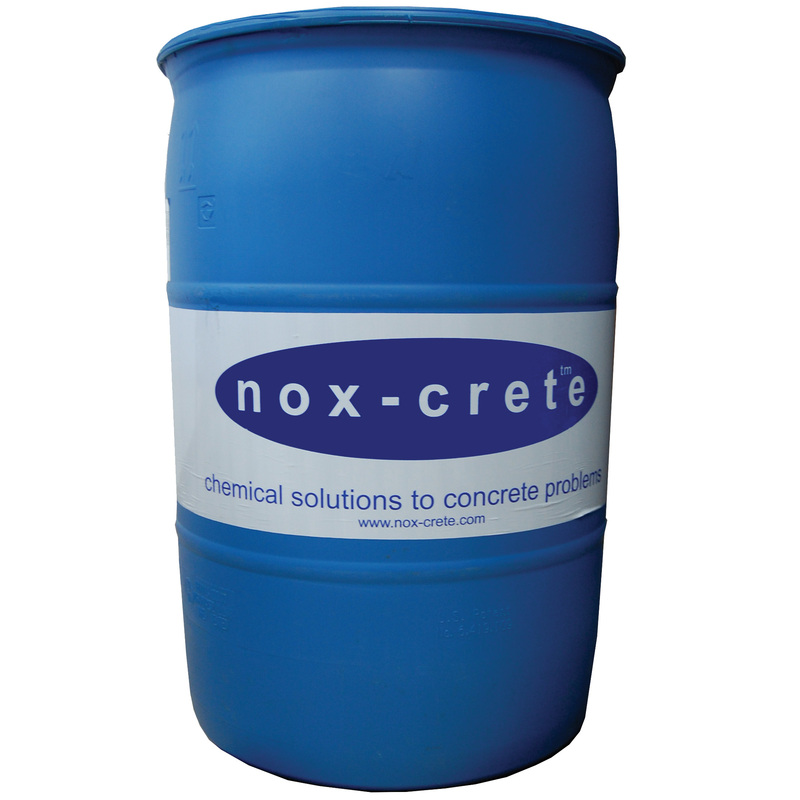 Chemically active and physical barrier type, inherently biodegradable, concrete form release agent designed for use with dry-cast concrete. Highly chemically reactive multipurpose form cleaner is also a release agent, buildup and splatter remover, and seasoning compound. Chemically active form release agent plus a barrier component for aggressive mix designs. Chemically and physically active concrete form release agent repels both water and concrete and reacts with lime in fresh concrete to yield a releasing compound right on form surface.